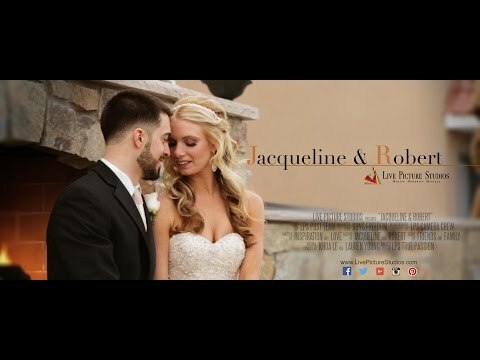 Introducing The Terrace, Bergen County's premier wedding & special event venue, and the newest addition to the Biagio's Ristorante family located in the heart of Paramus. With over 25 years in the food service industry, this family-owned and operated restaurant and banquet hall brings its intimate ambience and attention to detail to a grand scale. The color-lit waterfalls and unique rooftop terrace perfect for photos & ceremonies, stunning 28-foot-heigh entryway, magnificent Italian marble, luxurious bathrooms and bridal suite, separate cocktail room and grand ballroom accommodating up to 500 guests with state-of-the-art lighting are just a few of the details that set The Terrace apart. Whether planning a wedding reception, social or corporate event, The Terrace is the perfect place to bring family and friends together to celebrate your big day! Please contact us today for more information and a private tour.